We’d love your help. 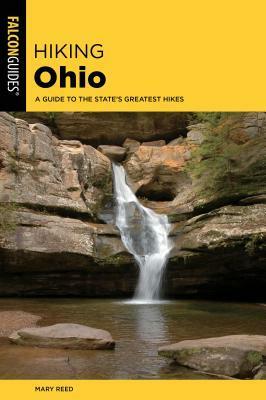 Let us know what’s wrong with this preview of Hiking Ohio by Mary Reed. To ask other readers questions about Hiking Ohio, please sign up. Mary Reed and Eric Mayer began writing together in 1992. They have contributed to a number of anthologies such as Royal Whodunnits, MammothBook of Historical Whodunnits and Mammoth Book of Shakespearean Detectives, as well as to Ellery Queen Mystery Magazine. They have also Librarian Note: There is more than one author in the GoodReads database with this name. See this thread for more information.